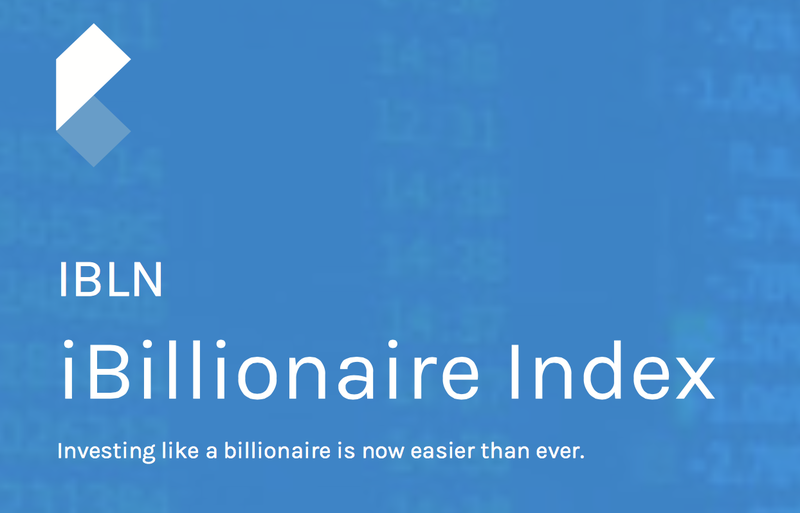 The iBillionaire Index: Is It Worth to Follow the Most Successful Investors? 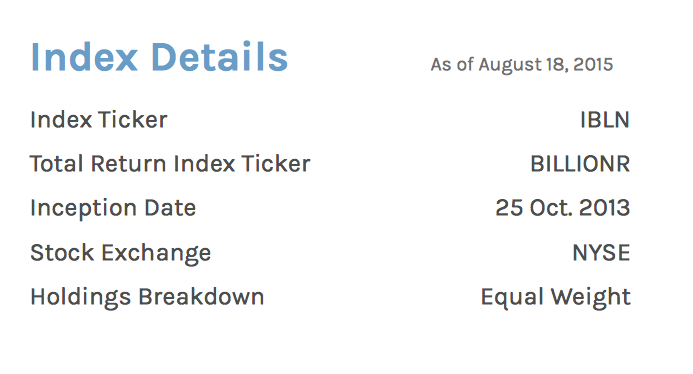 On Friday October 23, 2015 the iBillionaire Index was two years old. As you can see, the iBillionaire has gained 8.73% in its first two years while the S&P 500 has gained 22.89% with dividends and 17.92% without them. How is it possible that a portfolio comprised of stock selected by the most successful investors performs so poorly? Best investors have a success rate (in the sense that stocks they pick outperform the market) of about 60%. This is very high for a single investor since it means that good choices are 50% higher than bad choices, in relative terms. But probability laws make it very difficult to design a portfolio from different portfolios with a 60% success rate that in its turn has a 60% success rate as well. As the aphorism goes, perfect is the enemy of good. My bet is that in the long term, the iBillionaire return will be similar to that of the S&P 500. This means that the iBillionaire will very probably outperform the market next year. After that it will do better sometimes and worse other times but the overall return will be the same as for the market as a whole.